Calculator 2 Level 9 Solution, Hint with Detailed Answer. 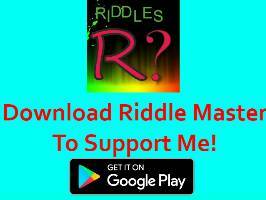 I will Show you how to Solve this level. Just scroll below to find out. I have solved all levels to help you with each level you stuck at. It challenges the Player to think about math and numbers in a way that the common math curriculum just doesn’t have space for. The art style/graphics are simple yet loveable. If You have any doubt with the solution I have provided, You can comment below. I will certainly help you. And don’t forget to visit PuzzleGameMaster When you stuck at any level. 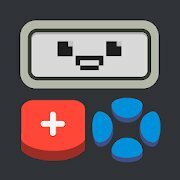 Better bookmark below page for all the levels of Calculator 2 the game.